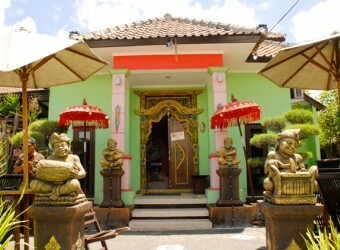 Bali Dewi Fortuna Spa is located beside bypass in Jimbaran. 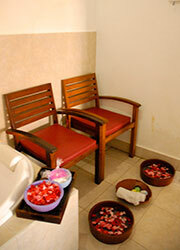 You can feel tropical atmosphere in the spa that looks for all the world like a local house in Bali. 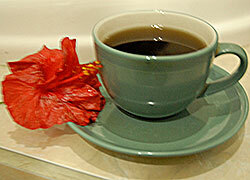 Enjoy inexpensive treatment by friendly therapist. 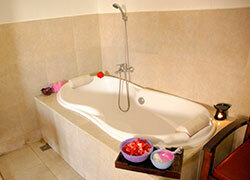 Also they have cheap package including marine sport and spa treatment. 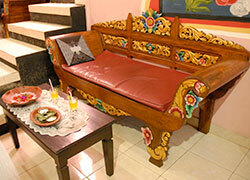 How about trying Balinese traditional massage ? The function of the treatment is help you to relax, improve the blood circulation and release the muscle tension. 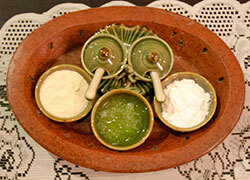 Enjoy body and face treatment with cheap price. A rejuvenating facial designed to cleanse and soothe your skin removes dead skin cells, eliminates wrinkles, and rejuvenates natured skin. This package include a traditional secret of beauty skin care. A well known Body Scrub treatment using natural ingredient. The function of the treatment is to remove the dead skin, removes blemishes and make the skin more supple. 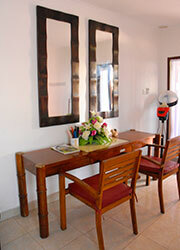 Nusa Dua, Jimbaran：Free transport/ booking by over 2 people. * Maximum 6people for one car. Children can wait in the lobby or the treatment room. Some menus are available for children over age 10. *Other foreign currency rate will be set by service company. 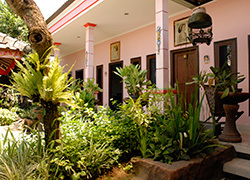 Ideal Base in Rainforest Puri Bunga Spa is set up as annex to Puri Bunga Resort that is one of the best resorts in Ubud.